Bayern Munich has three players loaned out to clubs in the Bundesliga and 2.Bundesliga. Follow their progression. We?re back on the trail of the three Bayern Munich players on on loan to start the 2018-19 Bundesliga season. Marco Friedl and Timothy Tillman are playing this season with Bundesliga clubs Werder Bremen and Nürnberg, while Adrian Fein is in the 2.Bundesliga with Jahn Regensburg. Friedl did not see the field in Werder Bremen?s 2-1 loss to Mainz on Sunday. However, he did start and go 90 minutes midweek in Werder?s 5-1 win over Weiche Flensburg in the DFB Pokal. Yay for small victories. Friedl?s loan with Werder ends in June 2019. Tillman didn?t see the field for Nürnberg in their 2-2 draw with Augsburg on Saturday. However, Tillman did start and go 90 minutes in Nürnberg II?s 1-0 win over Augsburg II in the Regionalliga Bayern. So, small victories" At least he?s playing somewhere. He also did not feature midweek in Nürnberg?s penalty win 2-2 (4-2) over Hansa Rostock in the DFB Pokal. 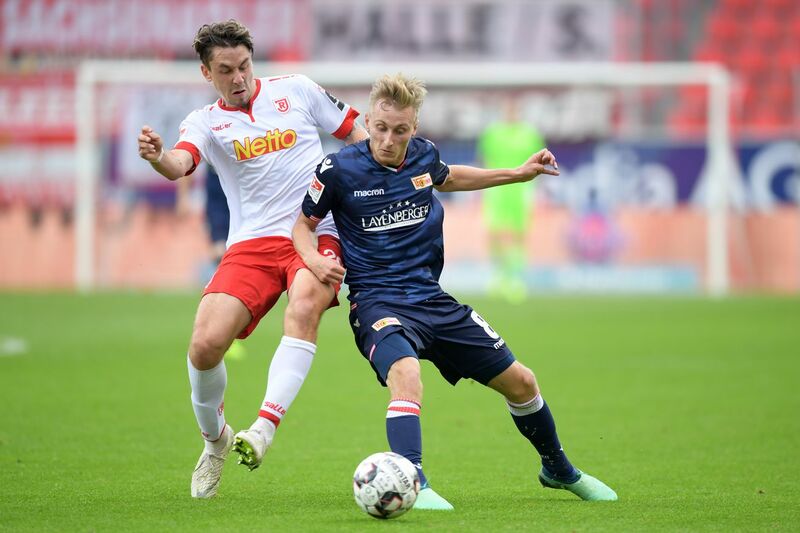 Tillman?s loan with Nürnberg ends in June 2019.